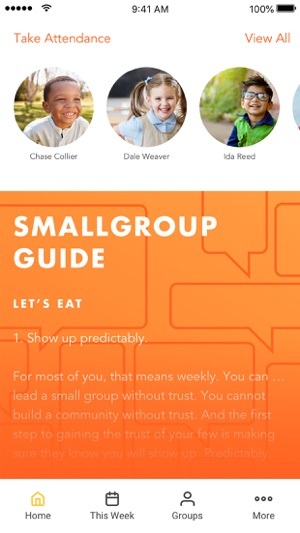 The Lead Small app has everything you need to lead your small group and make a big impact. 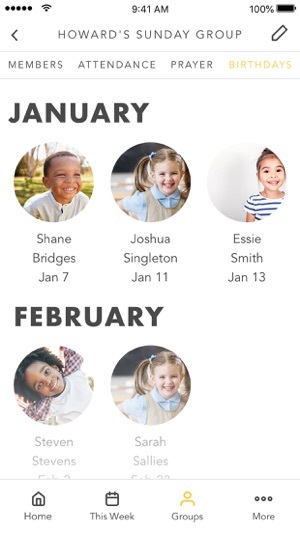 Easy Access to Curriculum: Each week we’ll provide a new small group guide, devotional, news and more. 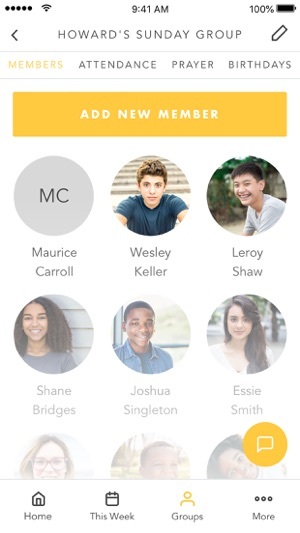 Simple Rosters of your Small Group: Keep track of every birthday, parent phone number, hobbies, prayer requests and more in one easy place! 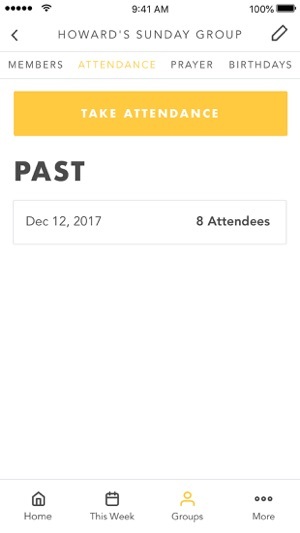 Attendance Tracking: Keep track of each kid or student’s attendance with ease. Coaching Tips: New tips every day to help small group leaders be even more awesome! You signed up to volunteer at church with kids or students because you wanted to make a big impact in their lives. But maybe you soon realized it can be difficult to keep up with what you’re supposed to be talking about and who exactly you’re talking to. 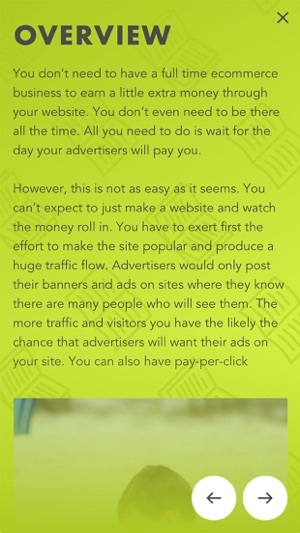 That’s why we created the Lead Small app. Download it for free on IOS. Are you a church leader? 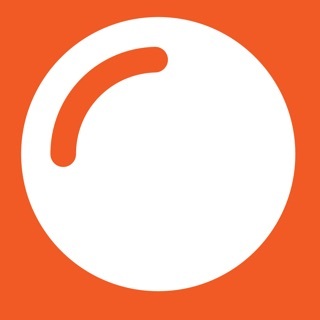 Check out OrangeApps.Church for more information on how to use the Lead Small app in your ministry! 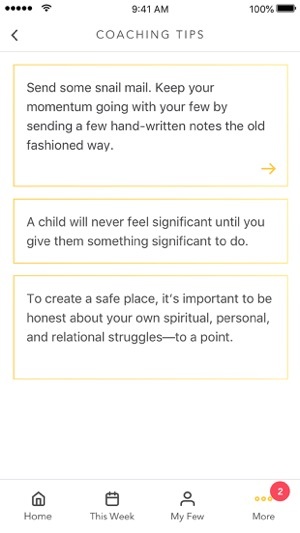 I have had this app With our church youth group for the past year. 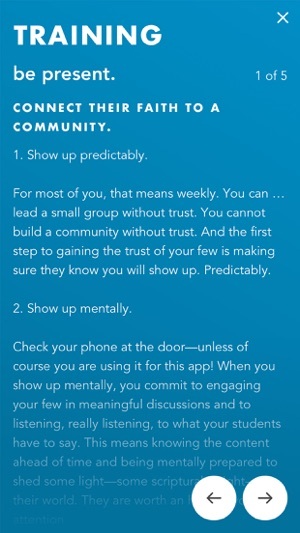 Although the concept is great, and using it weekly for discussion guides is helpful, there are way too many bugs that make the app very frustrating. For one, once you add a member to your group you can no longer add anything to their profile without restarting it all over again. The app never lets me sign in without re-entering my email and password and I had to reset my password many times to get it to work. 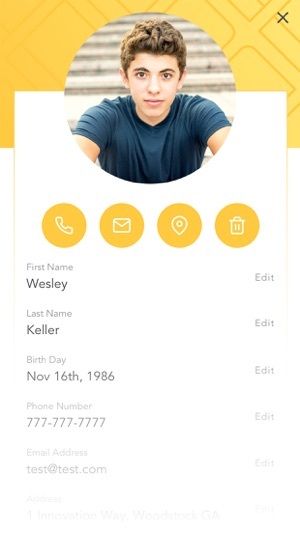 You can’t copy and paste information into student profiles without it messing up. And I constantly get error messages when trying to input information. If I tried to change any profile information, it does not save. Again, we use it every week and it’s great for the weekly Messages. But not good for keeping up with my small group and all of their information. So I will use something else for that from now on. This is ALMOST the perfect app. 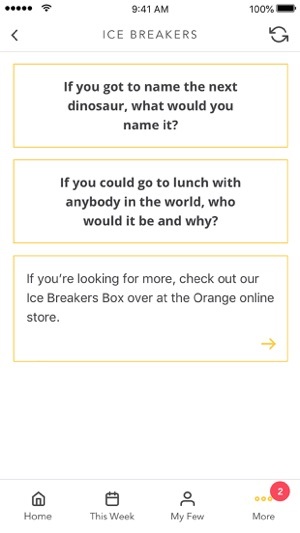 The things this app does that are absolutely AWESOME are numerous: ability to put the small group kids you lead in a group in an app, ability to get them to take selfies to add to your app (so you can remember them later), ability to see the curriculum and get discussion questions quickly, ability to capture their Insta or Twitter handle, ability to know their favorite candy, ability to have ice breakers or a spinner so they will take turns, ability to text the students, or the parents or both! AMAZING stuff! The problem is this app lacks an important feature: the ability to move the students from one group to another. When there are more than 10, the iPhone texting capability will not work with it, so you want to keep the group(s) a manageable size. Having to do a series of screen captures of a student's data so you can move them to a new group you're creating (like, say, kids that are going to an upcoming winter camp) is CRITICAL! 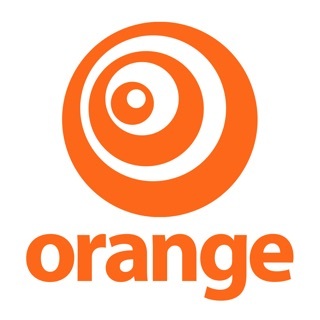 I'm sold out to ORANGE but I'm looking for another app solution for small group communication. Additionally, it would be great if we would be able to "slice and dice". We could, for example, click on school and then text all the students we lead from a particular school. I truly want to love this app because at first blush it's great. Organized info for leading group, easy to access, fun colorful design, built in tools... There's a lot to love. However, I have constant bugginess with the channel settings. 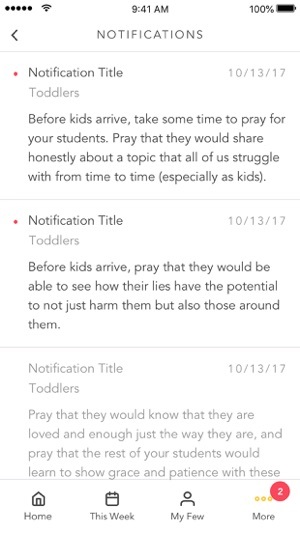 Our church has multiple age groups with different lessons, and the app doesn't usually remember my choice of which I'm using even to the point that as I have it open, I choose the class and it switches for a half second and then changes to a different class randomly. It takes me at least 3 times of choosing my class out of the menu before it "takes." Another issue is when my screen turns off I lose my place in the weekly lesson. When I reopen my phone, if it doesn't push me back completely to the opening page, it at very least puts me back at the beginning of the lesson, so using the app in real time doesn't work for me... Which is super sad because it has such potential. I've reinstalled and updated immediately, and still sad faces for me. Would love to see improvements and streamlining!